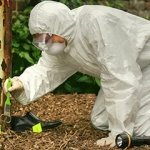 ITSGOV.com has published a lot about forensic science technicians, and today, we’re going to present a short career guide – just a little more about the required skills and tasks, knowledge and abilities required, etc. Main task: collect, identify, classify, and analyze physical evidence related to criminal investigations. 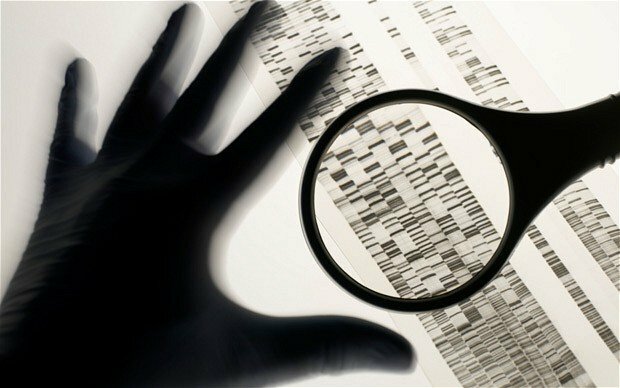 A CSI technician will also be required to conduct ballistic tests on weapons and also lab tests on physical evidence: fiber, hair DNA, etc. He also may be asked to testify as a specialist; this is actually quite likely. It’s important to note that there are several other fields of work you can get a job in if you have forensic qualifications, but don’t want to work as one: Life and Physical Sciences, Lab and Research Services, Environmental Services, Public Safety Compliance. In the Commonwealth, there are actually two roles forensic technicians can be assigned to: Forensic Science Specialist I and Forensic Science Specialist II (). good reading skills and ability to understand reports and documents; this is definitely important for any such job, though most of the time it’s not even mentioned. 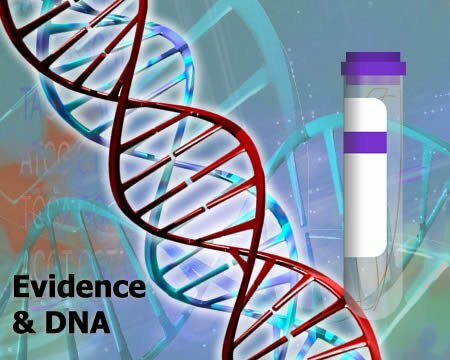 using a scientific approach to solve problems; you are a forensic science technician – a scientist, not a cop. Logic is your friend and best ally; always use it. giving full attention to crime scenes, as well as people statements, the ability to ask the right questions, etc; you’ll be sometimes working with people, and while not all may have good people skills, experience teaches all. adapting to new evidence and other peoples’ actions; it’s a job full of unpredictable. considering the relative costs and benefits before acting; this is the real world, not CSI Miami. You sometimes won’t be able to do all the tests you want, and won’t have the time and equipment you see on TV. Be sure to estimate the things that come with your choices. 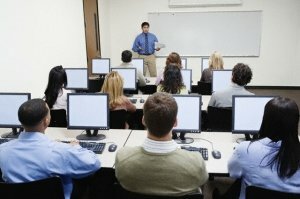 communicating effectively both in speech and in writing; you’re part of a team, you can have the best results in the world, but if you don’t communicate them, that’s worthless. Also, reports, reports, reports. having decent math skills; always a good skill to have, will help in your endeavours. Ok, so that’s what you have to be able to do; that may be a little misleading, that may be a little discouraging and may paint the wrong picture. What do you need to know? chemistry; you’re a forensic science technician – know your chemistry! 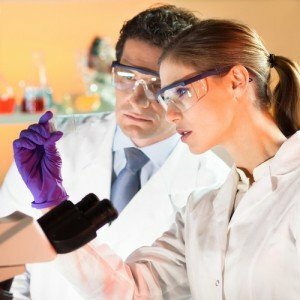 The chemical composition, structure, and properties of substances and of the chemical processes and transformations that they undergo, including their uses and application, techniques, etc. Can’t really do it without knowing chemistry. language; you absolutely need good language skill, and this is almost never really mentioned. As I already said, you’ll be writing reports all the time. You’ll be writing statements, you’ll be interviewing people, you’ll be testifying, etc – you can’t do this without good knowledge of the language. knowledge of laws, legal codes, court procedure, etc; many offices offer a course in this or some method to teach you, so even if you don’t know this at first, you will have to learn it – fast. relevant equipment, procedures, strategies, institutions, etc; you’ll be using equipment, you’ll be talking to people, you’ll be doing stuff. You have to know who’s the “go to guy” for something, how to use your equipment, etc. You’ll learn this in time. basic math; statistics, algebra, maybe even something more advanced. Don’t be discouraged, this is not a main issue, but very usefull overall. computer hardward and software; this is a modern time we’re living it – computer forensics are often the way to go. You’ll be working with computers a LOT. Be it at your own or recovering data from others, this is absolutely required. The average salary of a forensic technician is $51,570 per year, which adds up to $24.79 per hour – these data were calculated for 2010, but haven’t changed much since then. 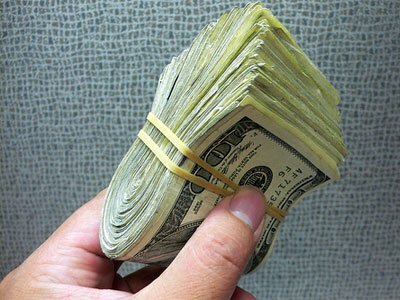 Basically, salaries can vary significantly, but rarely go below $20.000/year and over $100.000. The salary varies with experience and depends on your particular work flow, but generally lies in those areas. The employment in the field is expected to grow significantly, with about 20 percent in the next 10 years. So, you know all you need, you’ve got all the skills, let’s get down to business. What does a forensic scientist do? analyze physical evidence such as hair, fiber, wood or soil residues in order to obtain information about its source and composition. So that’s pretty much it; still interested? Think you have what it takes to become a forensic science technician? Well… you’ve made a good choice! Be sure and check these additional resources, I’m sure you’ll find them useful.